With smooth contours and lavish styling, the Azimut 62 is a masterpiece of aesthetics, spaciousness, luminosity and livability. 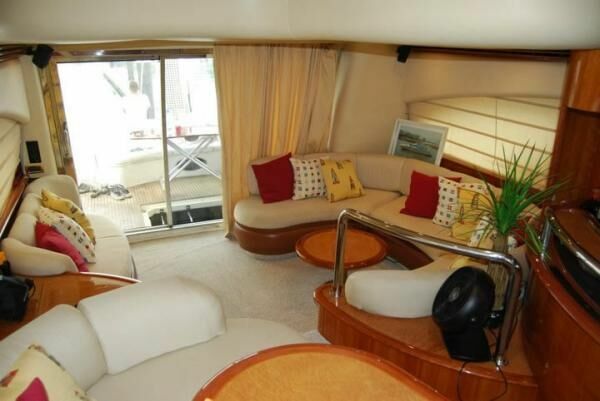 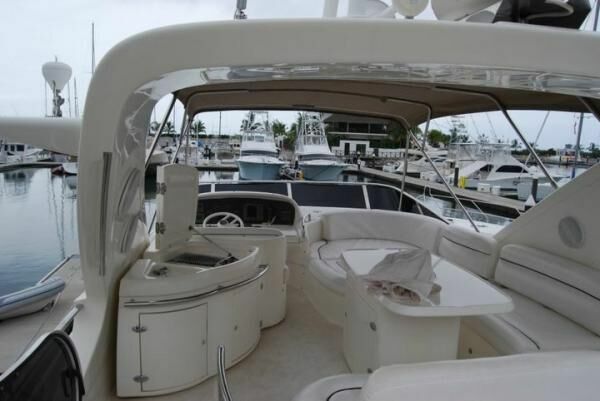 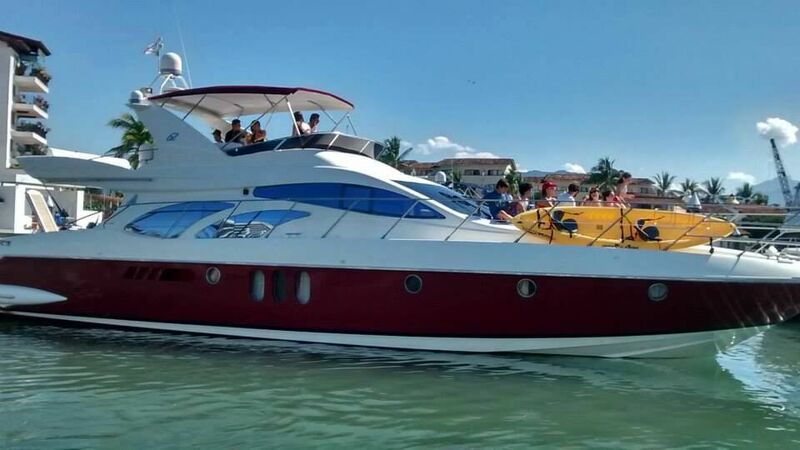 This luxury yacht has many additions from hull to stern, with complete navigational equipment, separate crew quarters, electronics package, Gyro Stabilizer, extended sun deck, and complete sound system. 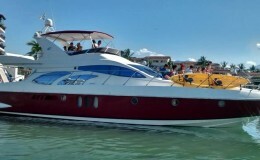 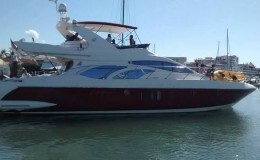 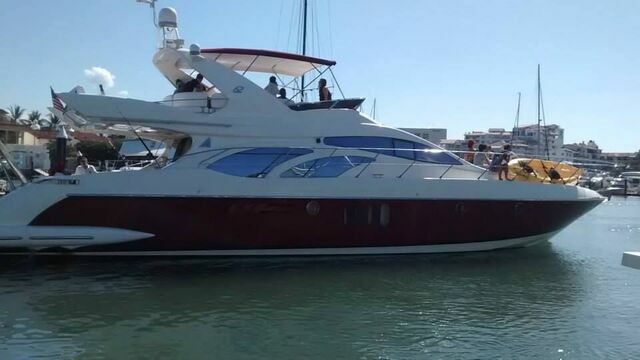 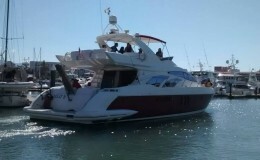 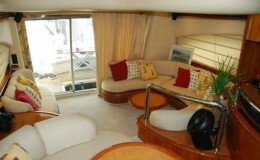 A great yacht for almost any event you have planned. 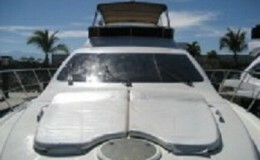 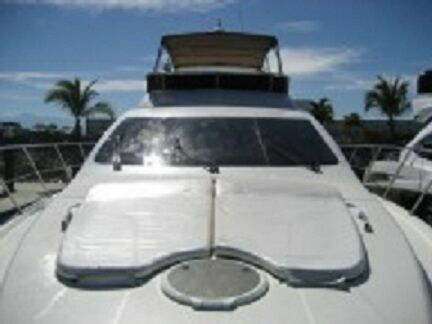 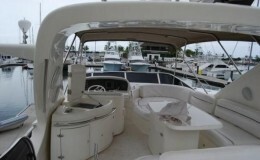 This boat is in pristine condition and can travel anywhere. 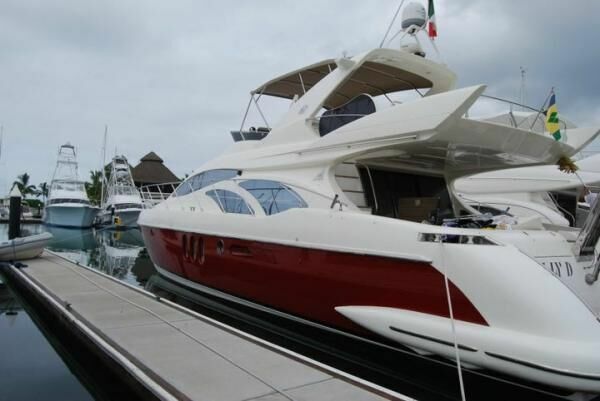 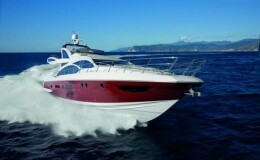 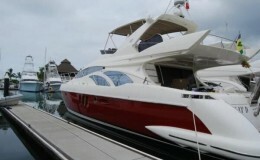 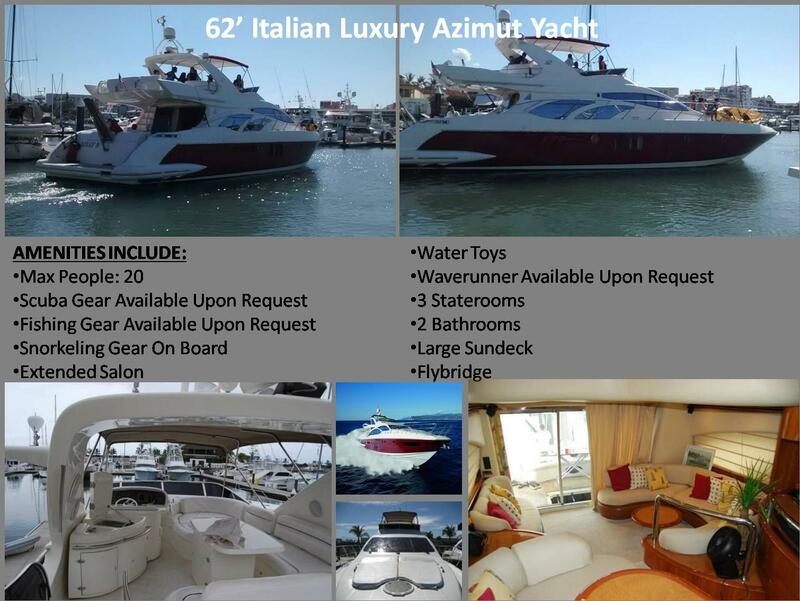 The Azimut comes complete with well trained team, catering package and beverages. 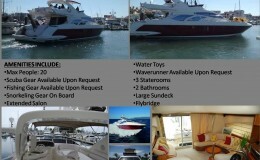 Water toys are available upon request.